8 languages to auto announcer at the same time. The most number (up to 8) of languages simultaneously broadcast in Hii stereo to every seat. 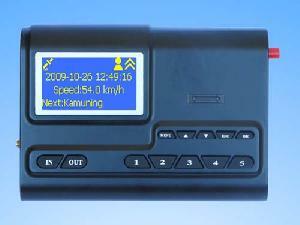 State of the art wide angle FSTN LCD screen is fully readable in the brightnest sun-light and back lit night readable.